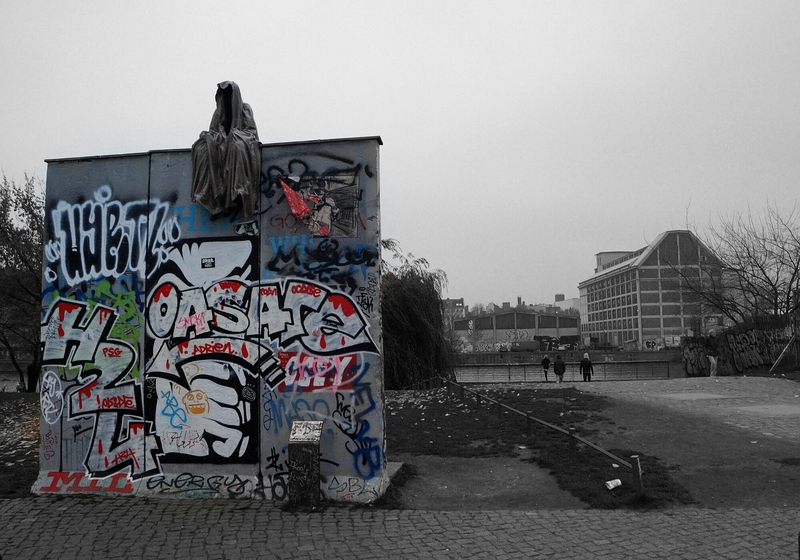 Part of one of the last remaining stretches of the Berlin Wall. A collection of fantastic grafitti work which unfortunately has been tagged over and over again! Posted in autumn, berlin, photography, travelTagged berlin, East side gallery, Germany, graffiti, street artBookmark the permalink. Reblogged this on NYC Art gallery.